How Healthy is Your Blood Pressure? Home > blog > How Healthy is Your Blood Pressure? 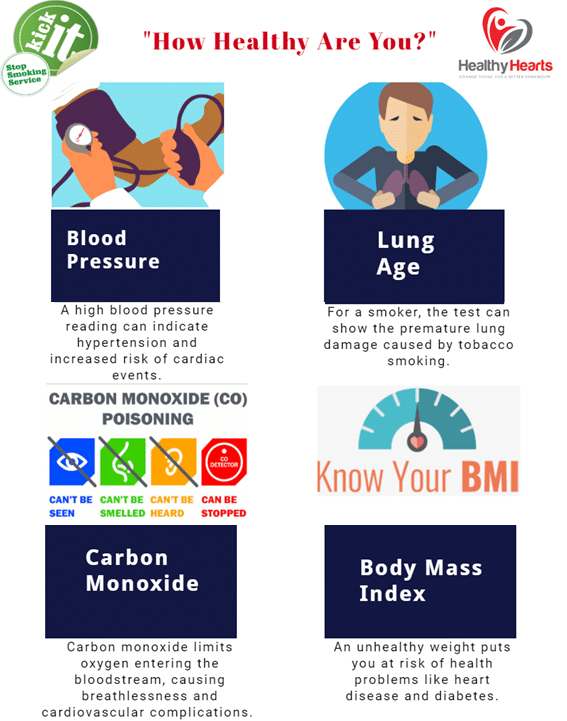 06 Jul How Healthy is Your Blood Pressure? As you may have already heard, our latest campaign “How Healthy Are You?” launched 24th June and it will run until 31st August. The campaign will see the Healthy Hearts and Kick It teams hit the streets of the London Borough of Hammersmith & Fulham, Royal Borough of Kensington and Chelsea, The City of Westminster and The Royal Borough of Kingston Upon Thames.